A captivating Natural Beauty! You are invited to see this spacious modern home with open floor plan and breath-taking views of Springmoor Pond. 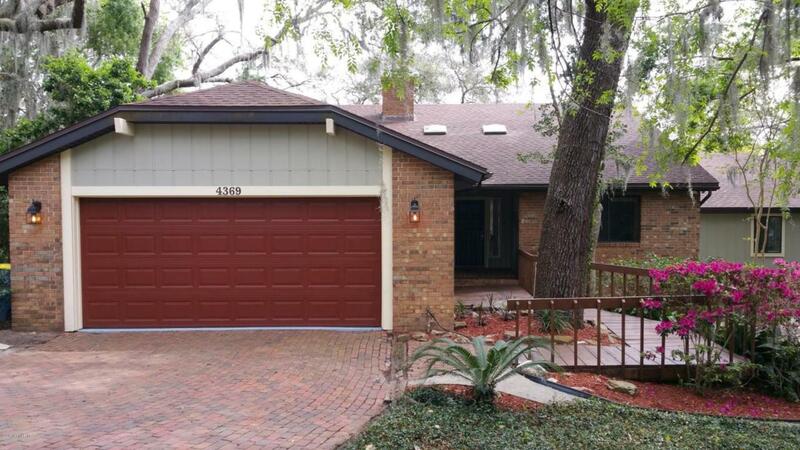 This 3 bedroom 3 bath waterfront home is nestled among gentling rolling hills under and oak tree canopy within the desirable gated Hidden Hills community. Open the front door and be met with a stunning sun-lit Great room with vaulted oak panel ceilings overlooking sparkling, peaceful water. 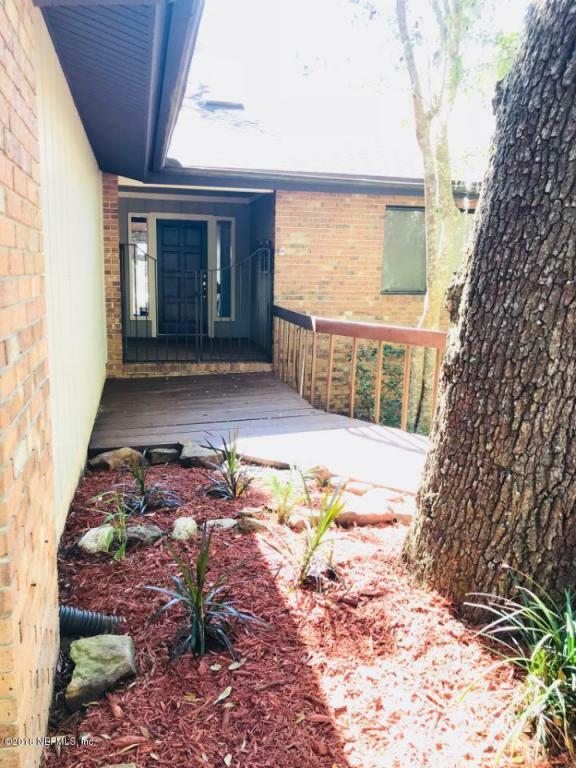 Updated kitchen with stainless steel and black appliances with adjacent breakfast nook leading to one of the two private screened porches.Separate formal dining and living rooms overlook the sunken great room. The breath-taking views are duplicated from a massive master bedroom suite featuring large windows and french doors as well separate his and hers bathrooms and walk in closets. 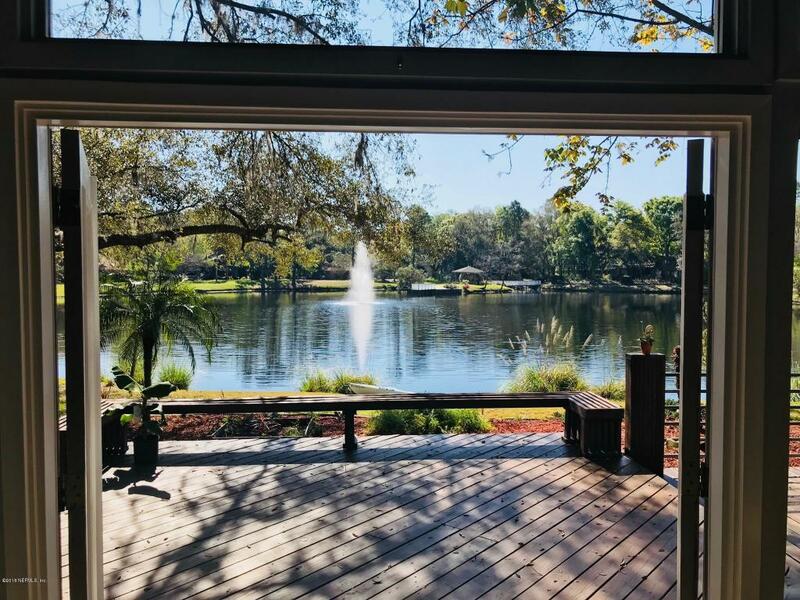 Step out onto the 1100 sq ft deck and enjoy a full day of sunshine swinging in your hammock and feeding the ducks, then cozy up by the private fire pit and listen to the owls at night. 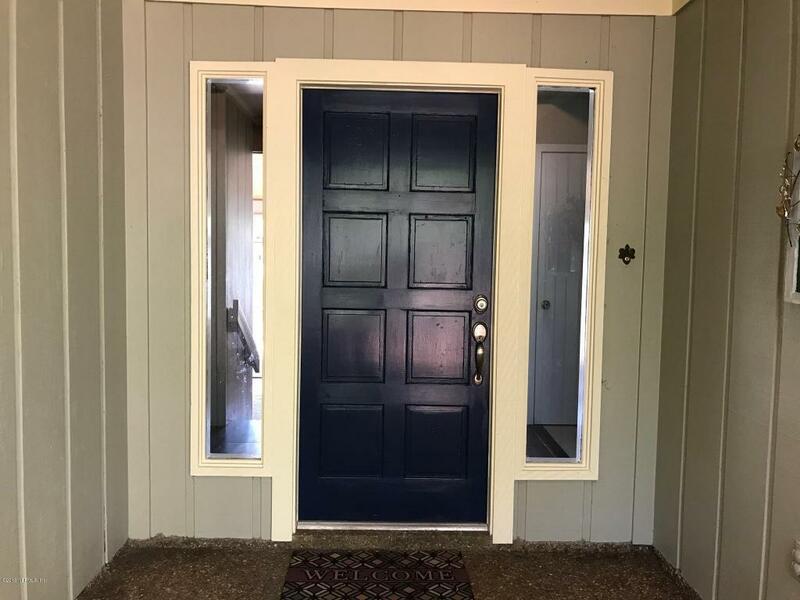 Beautiful bright tile flooring under your feet and a new architectural shingle roof with sky lights over your head - this home has been completed, updated and upgraded throughout! rumored to be the home of the developer of the Hidden Hills community, this unique home was carefully built on a premier lot with an expansive view of the pond surrounded by bamboo and oak. Private, peaceful and inviting. Listing courtesy of Libby Realty Incorporated.